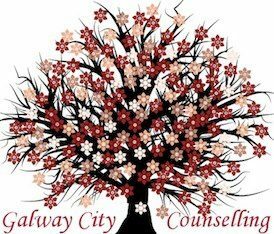 At Galway City Counselling, our sessions run for 60 minutes and are at a rate of €60.00 per session. Low Cost Counselling is an option and it can be discussed with the individual therapist. Please do not hesitate to get in touch if you have any queries. Chris and Cathal are happy to accommodate you at a time that is convenient for you both. Both therapists are keen researchers and both contribute to the blog section on the website, providing added value for clients and the wider public. Feel free to take some time to read some of the articles while you await your appointment or for some worthwhile, insightful reading covering a wide range of topics. Many of these articles are worth reading, even if you are not seeking counselling and you are happy with your current situation. If you are preparing for your initial appointment, you should check out the piece on ‘Initial Therapy’. Happy reading!